Scientists have discovered the secret of healthy permanent weight loss - and it's got nothing to do with dieting! People are over-weight because they are imprisoned by their bad habits. The fatter someone is, the more habits they have. 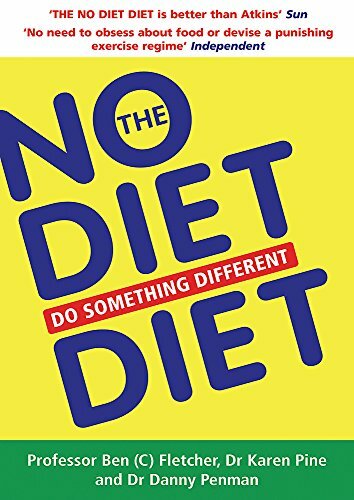 THE NO DIET DIET shows you how to break these hidden habits so you can effortlessly lose weight without feeling hungry. There are no calories to count or carbs to watch - but more importantly - there's no diet to follow. Stop dieting and start living with this revolutionary and original programme. You'll never have to buy another diet book again.